Captain America: Civil War just got even more crowded. 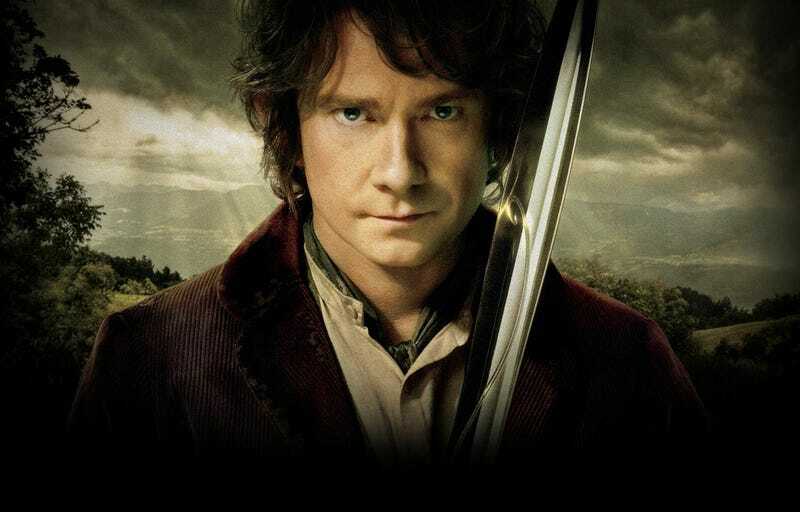 Martin Freeman (The Hobbit, Sherlock) has just joined the Marvel universe in an unnamed role. Could he be Spider-Man? Of course not, although that would be hilarious. Freeman will debut his character in Civil War, which is slated for May 6, 2016 — and the next film to come out after this year’s Ant-Man. Which gives us roughly a year to make wild guesses. Less, since the information will be leaked/released before then, presumably. I’d like to see the affable Freeman as a full-on villain, personally. That’d be way out of the box and pretty scary. No one gets any points for guessing that his role will somehow allow him to pop up in Doctor Strange for a Sherlock reunion. He and Benedict Cumberbatch are contractually obligated to appear on screen together every year. See: The Hobbit. ”Captain America: Civil War” hits theaters May 6, 2016. Stay tuned to Marvel.com for the latest on all of Marvel Studios’ upcoming films as it breaks.